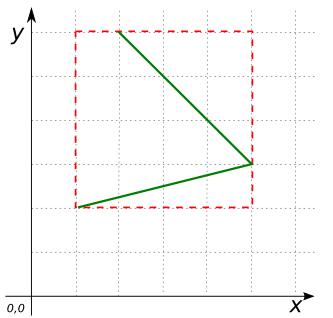 Returns the envelope of geom as a Geometry, optionally setting its SRID to srid. 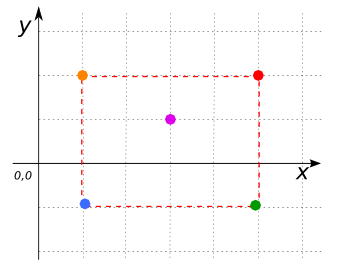 The default SRID is the same as that of geom. -- The envelope of a point is a point. 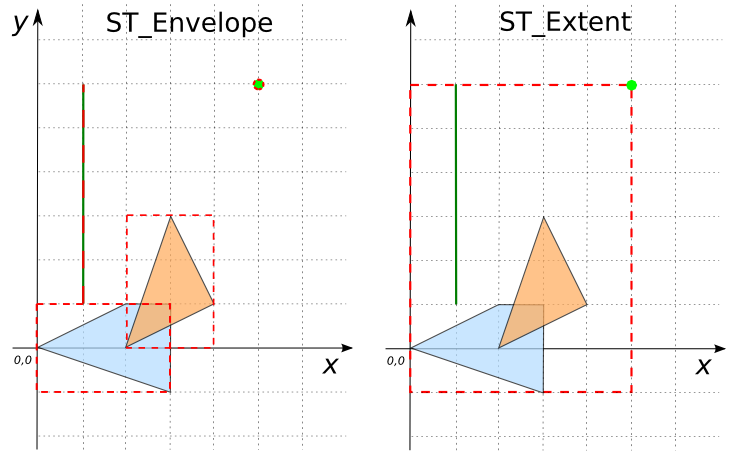 -- This shows that ST_Envelope can set the SRID of Envelope. 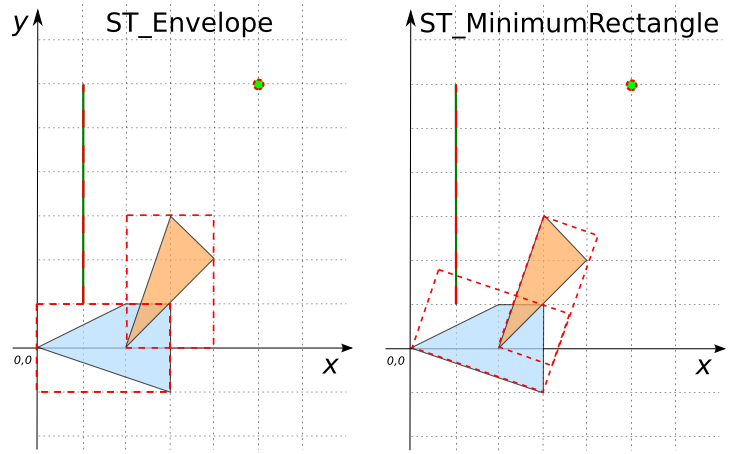 -- ST_Envelope is a scalar function. -- ST_Extent is an aggregate function.